Aside from Amazon, if within a post there are links to specific products or services, there is a chance that I am affiliated with the company I link to. This means that if you purchase something using one of my links, I may receive a small percentage of the sale with no additional cost to you. I promise that my opinion will never be swayed because of the potential for an income. Some posts on AutisticMama.com may be sponsored, meaning I receive compensation for my time in creating the post content. I may also accept product reviews. I am never required to give a positive review, and all thoughts and opinions will always be my own. The privacy of visitors to AutisticMama.com is important to me. At AutisticMama.com, we recognize that privacy of your personal information is important. 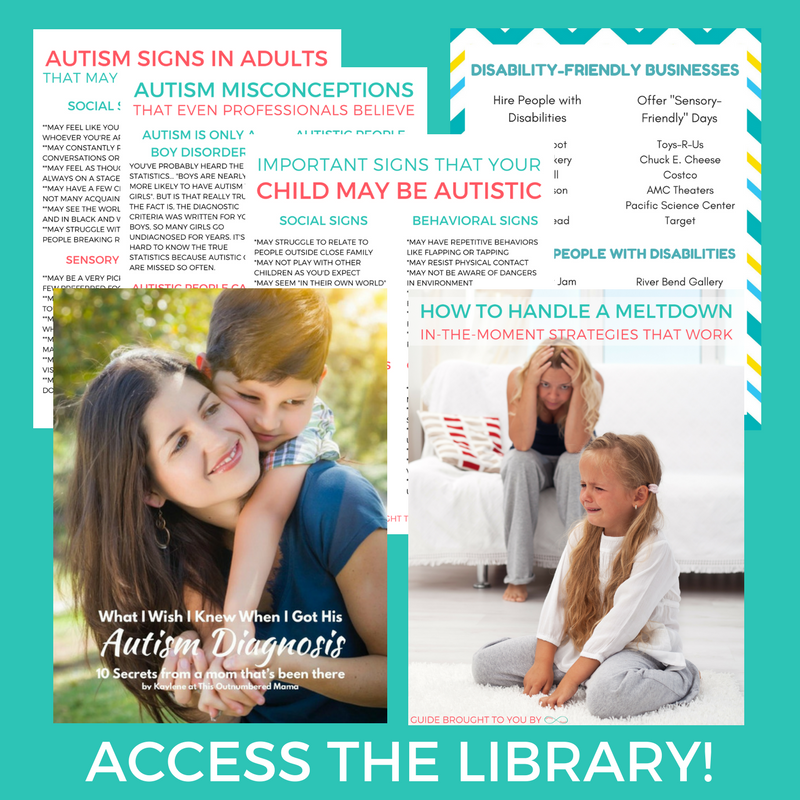 Here is information on what types of personal information we receive and collect when you use and visit AutisticMama.com, and how we safeguard your information. We will never sell your personal information to third parties.